Wayna and many other artists will be performing at The 11th Annual FestAfrica Festival, held Saturday & Sunday August 10 & 11 in Maryland (See flyer on right). 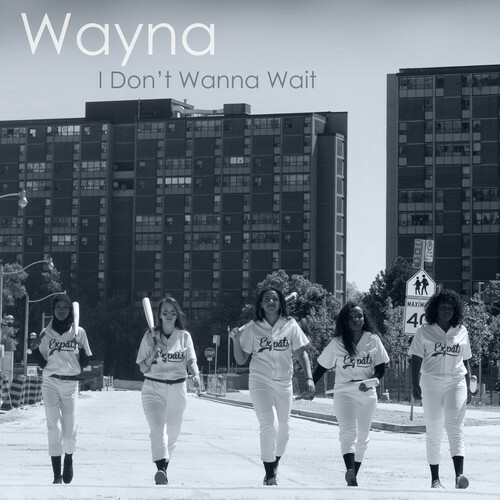 "I Don't Wanna Wait" is the new single from Grammy-nominated, Ethiopian singer/songwriter, Wayna. A sonic blend of Bob Marley, Motown, and golden era Hip Hop, the song is about embracing life and not living on the sidelines. Produced by German beat maker, FARHOT (also known for his work with Nneka), "I Don't Wanna Wait" is featured on Wayna's highly-anticipated EP, "the Expats," named after the diverse group of international musicians and producers who worked on the project.